Tech Mahindra Ltd., a leading provider of digital transformation, consulting and business reengineering services and solutions, announced the setting up of a 5G Center of Excellence (CoE) powered by Intel technology in Redmond, Washington and Bengaluru. The CoE is targeted to help Communication Service Providers (CoSPs) optimize their Capital Expenditure (CapEx) on 5G migrations and rollout and accelerate new revenue-generating services that will lead the transformation journey. 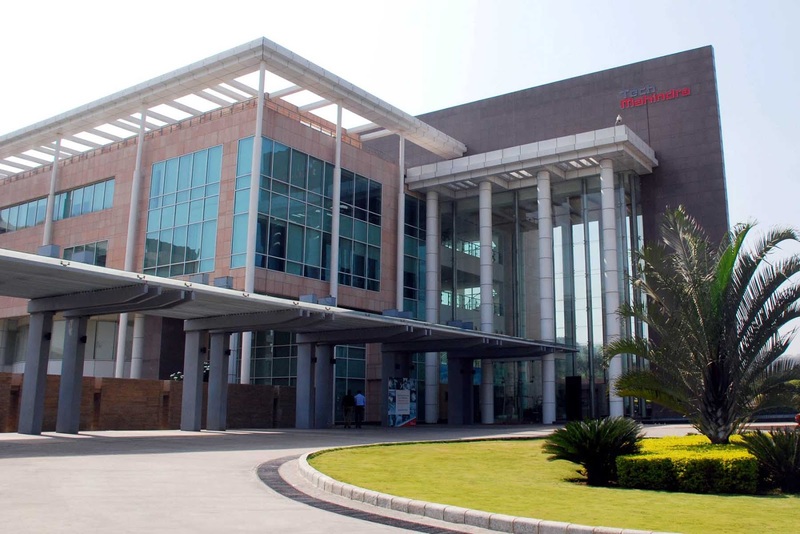 The CoEs will be setup at Tech Mahindra’s Intel-enabled VNF-Xchange Labs, and will focus on developing 5G virtualized radio access network (vRAN) solutions. The Tech Mahindra VNF-Xchange will deliver Network Function Virtualization Infrastructure (NFVI) pre-integration and optimization on Intel® architecture-based solutions leveraging open standards and open source, and simplification of VNF onboarding by CoSPs. 5G networks will need data-service centric platforms to not only enhance connectivity but also empower industry stakeholders to use data for better decision making. 5G will require a change in the network’s anatomy to enable CoSPs to offer a wide range of digital service and SDN/NFV is the foundation to accomplish this. The work in this CoE will provide for new support and acceleration of emerging technologies to be integrated into the new architectures, but more importantly develop new social and industry relevant use cases. Tech Mahindra is uniquely positioned in the 5G landscape with its strengths in Mobile Networks, IT, Cloud and Enterprise Applications. As a trusted advisor for over 270 CoSPs world over, Tech Mahindra is currently engaged with multiple service providers globally on their network transformation journey. Driving collaborative disruption across access, core, OSS and enterprise networks with platforms like the VNF-Xchange and an ecosystem of heritage and new age partners, Tech Mahindra is committed to enable CoSPs to run their networks better, change their networks faster and above all grow their revenues greater.